Jeff is an award-winning, nationally known speaker whose career as an FBI Special Agent has fueled his passion for helping people and organizations. His presentations of timely topics are communicated with the right touch of humor and are based on his experience as an FBI investigator, spokesman, speechwriter and trainer. Since his retirement from the FBI, he has presented in 49 states and to thousands around the globe. 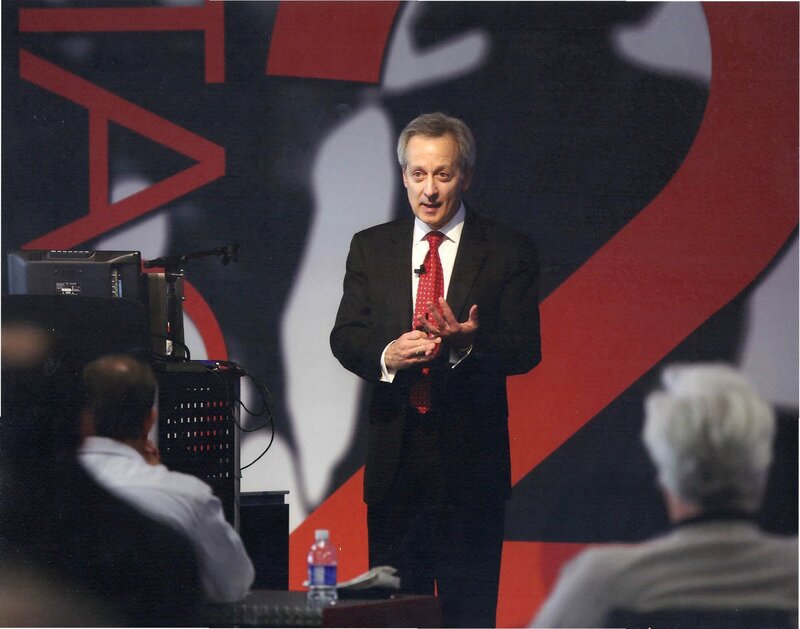 Jeff has lectured at Princeton and Harvard Universities and was voted the most popular speaker in the 55-year history of Kansas City’s Prestigious Plaza Club. He appears regularly on national television programs including CNBC and CNN. He has also appeared on The Today Show, Good Morning America and Fox. He has provided more than two thousand presentations to convention groups, associations, corporate boards, and employees of major corporations around the world.